Ann went to Moorestown Friends School and graduated from the National Ballet School in Washington, D.C. She danced with the Sacramento Ballet and performed principal roles with the Long Island Ballet Theater before joining the Frankfurt Ballet in Germany. Ann has taught ballet for nearly 30 years, including 20 years of anatomical study, injury prevention, and Pilates. Recently she taught for the Ballet Academy Program at the Gloucester County Institute of Technology. 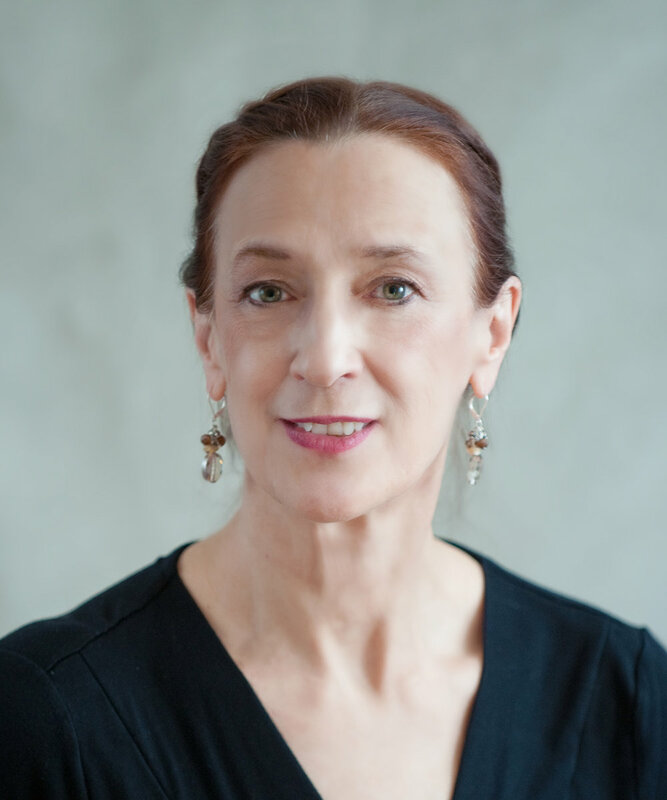 Ann is an American Ballet Theatre® Certified Teacher, who has successfully completed the ABT® Teacher Training Program in Primary through Level 7 and Partnering of the ABT® National Training Curriculum. Kimberly Fiordimondo received her ballet training in Vaganova & Cecchetti technique under such illustrious teachers as; Irina & Alexander Boitsov, Irina Kolpokova, Raymond Lukens, and Michael Vernon. Dancing with the International Ballet Theatre, Russian Ballet Theatre of Delaware, and as a freelance artist in New York City, Kimberly performed in various ballets including Sleeping Beauty, Giselle, Paquita, the Nutcracker, Swan Lake, and La Bayadere. In addition to her professional dance experience, Ms. Fiordimondo has taught dance for over fourteen years throughout the New York, New Jersey, and Pennsylvania area. Ms. Fiordimondo holds a Masters of Arts degree in Dance Education with a concentration in American Ballet Theatre Ballet® Pedagogy from New York University. Most recently, Ms. Fiordimondo served as Dance Teacher and Magnet Department head at John Hopkins Middle School, Center for the Arts & Journalism, in Saint Petersburg, Florida. She is excited to return to Cooper River Ballet as a ballet teacher this year! Henry E. Roy is a former principal dancer with the Philadelphia Civic Ballet Co., the Joan Kerr Dance Co., and Sybil Dance Co. His formal dance training includes: Webster College; African dance at the Katherine Dunham School in East St. Louis, Illinois; Alvin Ailey School in New York, on scholarship, before relocating to Philadelphia and to Temple University, where he received his BFA in dance and has completed one year of study toward his masters. Henry is the recipient of the Temple Universities Future Faculty Fellowship Award and has and extensive teaching history in the US and abroad. As a guest teacher Mr. Roy has conducted workshops and residencies throughout the United States and abroad having taught in Aquary, Iceland, Tokyo, Japan, and Brussels, Belgium. A dedicated teacher with a commitment to excellence in dance he is currently adjunct faculty at Rowan University in Glassboro NJ and a member of the teaching staff at City Dance Academy in Perth Amboy, NJ. He is recognized as a teacher with a broad technical background and comprehensive knowledge of various traditional and contemporary dance styles all of which unite seamlessly in his teaching and choreography.